Camp Wannastay | The Exchange | Get Life. Give Life. Don’t pack your bags, we’re bringing camp to you! This summer we’re redefining camp for kids who have completed 1st-5th grade. 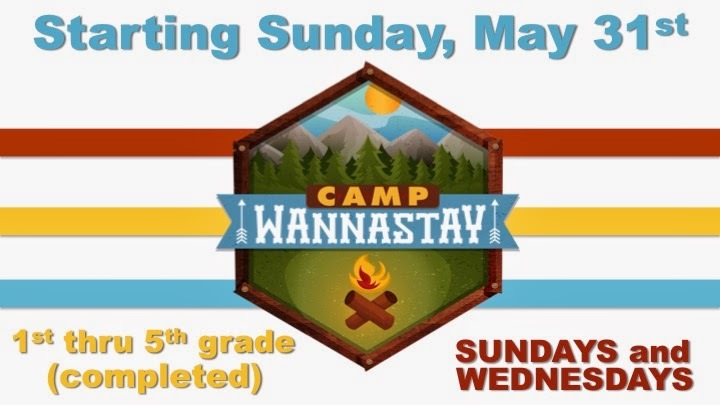 Starting Sunday, May 31, join us each Sunday at 10:30AM and each Wednesday at 6:00PM for Camp Wannastay. 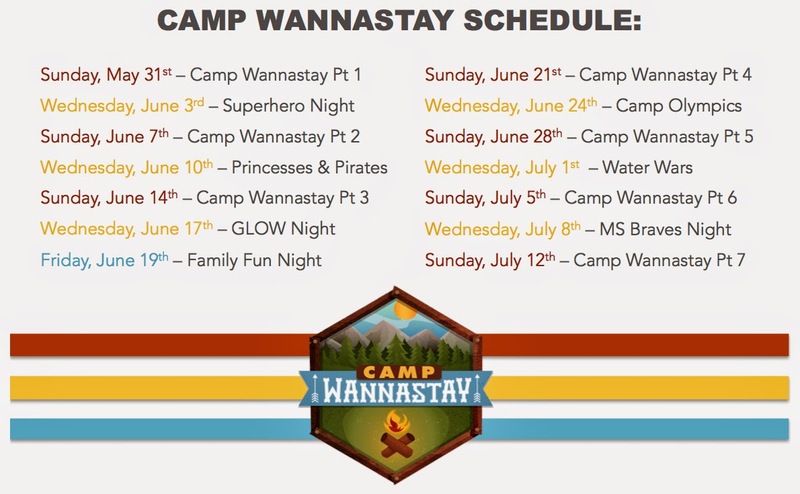 Camp Wannastay will be a fun-filled experience just for kids filled with games, skits, songs, theme nights, small group teaching, and tons of fun! Through Camp Wannastay, kids will learn how to be leaders who set an example for others. Campers will learn that following Jesus will make them great leaders because Jesus is the greatest leader ever! Camp Wannastay will take place at The Exchange building located at 417 N. Bierdeman Road in Pearl located behind Trustmark Bank. Put away your suitcase, grab some friends, and join us for Camp Wannastay this summer! REGISTER YOUR CHILD FOR CAMP WANNASTAY ONLINE.